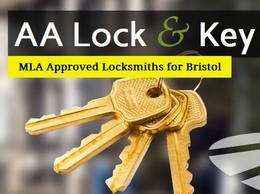 AA Lock and Key are mobile locksmiths in Bristol, offering a wide array of professional locksmith services. Established in 2009 with a business built on reputation. Anywhere in Bristol all BS post codes covered. Total Drainage Services specialise in blocked drains Birmingham. 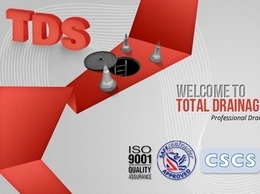 They provide superior quality drain unblocking and drain clearance services. They also work in Bath, Bristol and Gloucester. UK joinery manufacturer of solid oak internal doors, floating shelves, door linings, skirting and window sills. 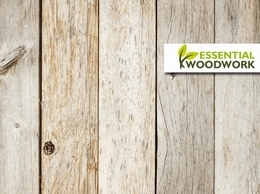 Ever expanding catalogue of products made using only the best softwood and hardwood timber. Reviews on the finest cabinet makers.